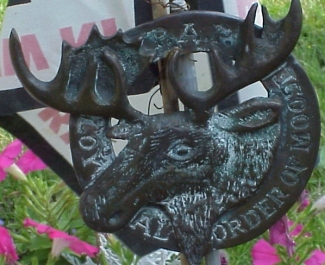 Known as the Moose Club, this group is still found in most communities. 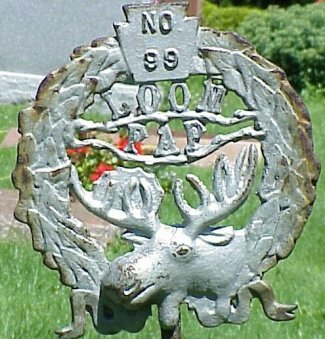 In spite of their longevity as an organization and their presence in most areas, I have found relatively few Moose markers. However, there is great variety in their flagholder patterns, and they are all very attractive. I have found more markers in New Jersey than in New York. 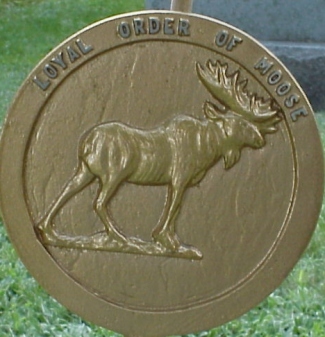 The Loyal Order of the Moose was organized in 1888 in Kentucky. 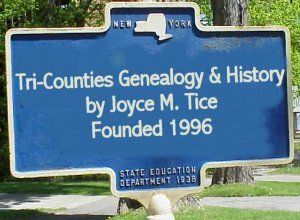 It was reorganized in 1906 and grew after that. An early purpose was to raise funds for a school and in 1912 the LOM bought a 200 acre farm in Illinois and an adjoining 1000 acres in 1913. This has now grown in to the incorporated village of Mooseheart. 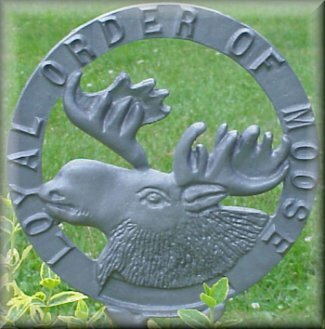 In the 1970s the LOM had 4000 local lodges in 36 states. In 1979 the membership was 1,323,240. It is a secret society with initiation rites and other secret rituals. Members are not allowed to take any rites until they affirm verbally that they do believe in a Supreme Being. 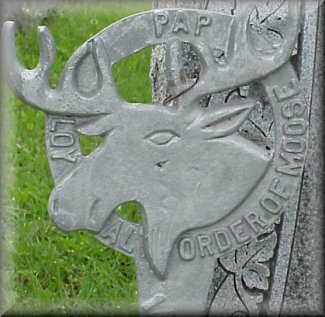 The second, third and fourth degrees are Mooseheart Legion of the World, Fellowship, and Pilgrim. 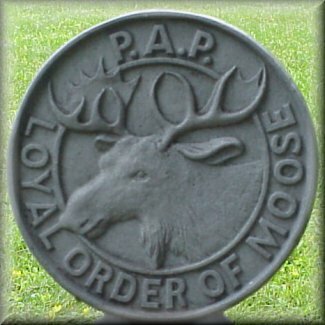 At Mooseheart is a school for orphans of LOM members. 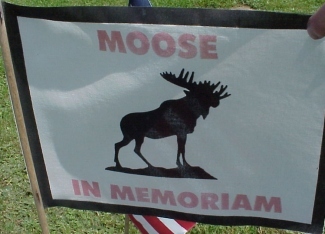 there is also Moosehaven in Florida for LOM's senior citizens. LOM also supports other charities besides its own, such as March of Dimes, muscular dystrophy, heart fund, cancer research, etc. this and the model below.